The CUPE International blog shares information and our thoughts and expertise about relevant developments, events and special offers in project, programme and portfolio management. Check this page regularly to keep yourself informed! CUPE International is making effective changes! CUPE International is in the business of change and as any other organisation, we too are constantly changing to ensure that we keep up with the dynamics of evolving businesses, markets, products and services. Last year, we expanded our geographical horizon through mergers and became CUPE International. A change that has proven very successful. We are gaining even more recognition and have solidified our reputation as the first choice project consultancy organisation for making effective change. Consultancy and Professional Services on project, programme and portfolio management now are, next to Learning & Development, equally represented in our offering. Since its inception, more than 2,000,000 people have taken ITIL examinations in over 180 countries. The entry level exam is Foundation which leads on to Intermediate levels that specialise in either Lifecycle or Capability, before moving onto Managing Across the Lifecycle and then ITIL Expert level and ultimately ITIL Master. AXELOS announced at the ITSMF Conference in Singapore that an ITIL Practitioner qualification is being developed. I was with a client recently who likened a project to herding sheep. They explained that the Shepherd is the Project Sponsor (or Executive) . The Shepherd (Sponsor) decides that there is need to change their organisation (flock of sheep) by moving them and where they are going. The Shepherd (Sponsor) then delegates the work of moving the flock to the sheepdog who acts as the Project Manager. The sheep dog (Project Manager) organises the flock to start moving in the right direction, while the shepherd monitors progress. Project Management Offices, or PMO’s, reflect the organisations they are part of. As each organisation is unique, so is each PMO. Implementing and maintaining a PMO is therefore by default not a standard procedure but should always be done with regards to the organisational context. Recognising this is the first step in running a successful PMO. Coaching on the job is one of the most effective and efficient ways to grow an individual’s capability. Effective because you can focus on the specific areas an individual wants to improve and efficient because you can do this while he or she is actually doing a project. Results, and thus the benefits of being coached, are therefore immediately visible. CUPE Prepares for its next PRINCE2 Professional Centre! 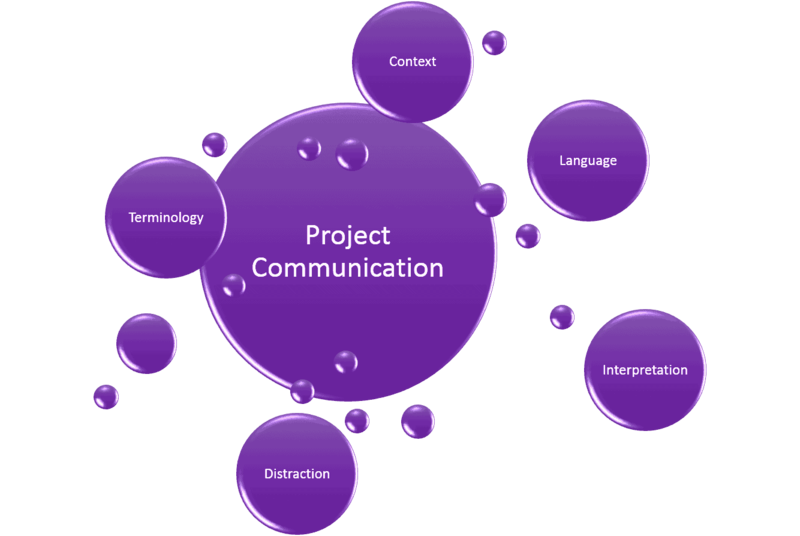 This is an assessment centre to demonstrate your ability to DO projects. CUPE has run more PRINCE2 Professional Centres than any other organisation, but it is still not common. So why am I excited? It is because it is such a good event to test your application of PRINCE2 knowledge and stand out from the crowd. You are differentiated from the many thousands of others who already have PRINCE2 Practitioner status. It demonstrates that you do it, not just that you know how to do it. How do I recover a project? How do you handle the management of a project sponsor who has just offered a very complex technical system to his client? A combined system with two foreign suppliers, in a politically sensitive environment with many players. This requires a heavyweight as project manager. That project manager was Tony and he presented this case to me, asking me what sort of recommendation I would give for this. We are frequently asked questions about the differences between the levels of qualifications for different PPM topics. AT CUPE we only cover PPM and related qualifications so this is not intended to cover topics which fall into other areas. Here I will clarify the differences between the qualification levels covering different PPM topics, starting with the APMG and AXELOS qualifications. Continuing with our look at qualifications and their respective levels – next up is ITIL. training events, offers and resources!